Gabriel Folb is part of The Kase Group’s Investment Sales advisory team. 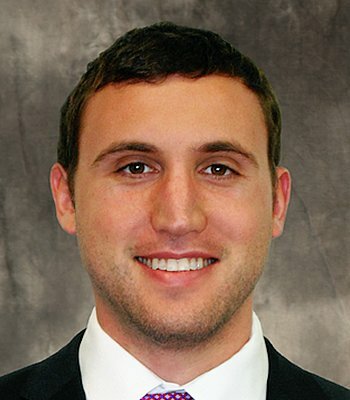 He joined the Kase Group in 2016 with three years of formal commercial brokerage experience. Mr. Folb specializes in navigating clients through their investment sales process on both single-tenant and multi-tenant net-leased assets. He works closely with both developers and individual investors on unique investment opportunities with a focus on adding value to their portfolios. Mr. Folb received his undergraduate degree in Real Estate Development from the University of Southern California. Additionally, he studied Public Policy and Financial Economics at Vanderbilt University. Mr. Folb is dedicated to serving the communities in which he lives by both assisting the homeless population through volunteer work, and supporting foster youths through the organization “Voices for Children” as a Court Appointed Special Advocate.